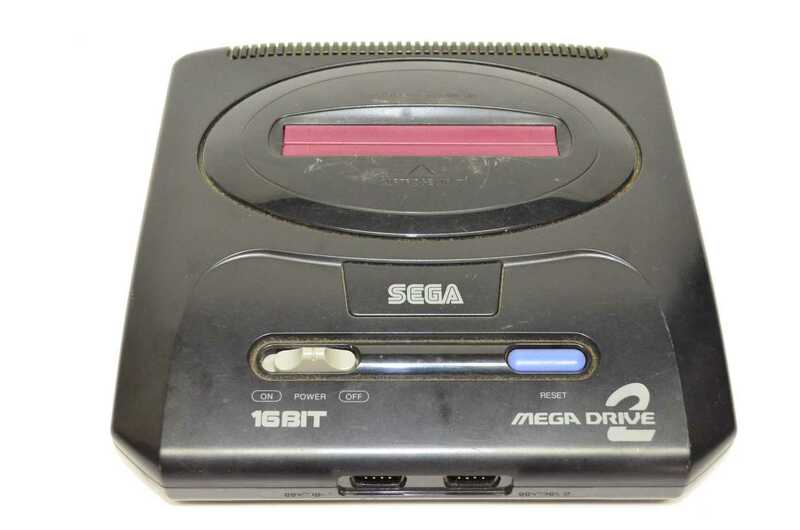 Tested and working fine. 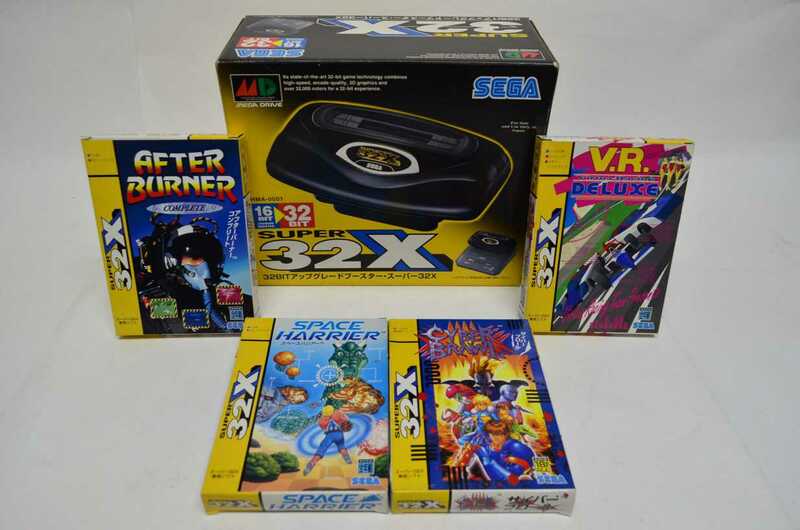 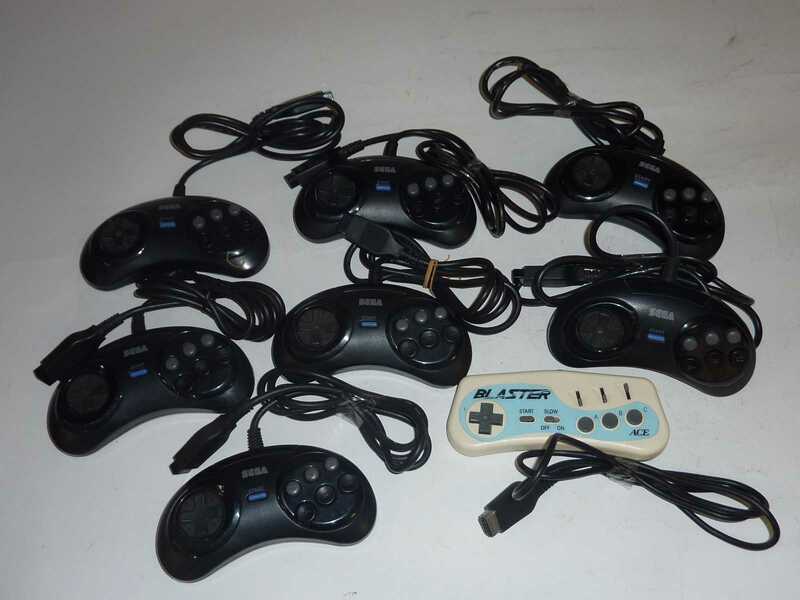 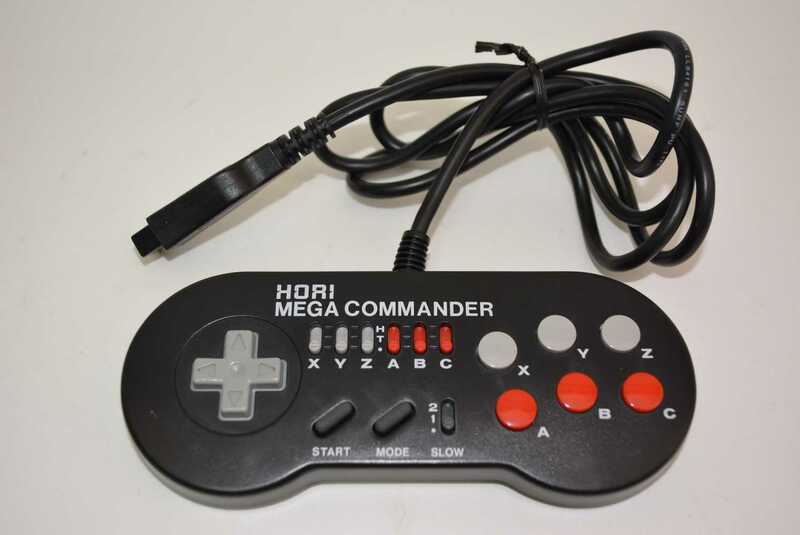 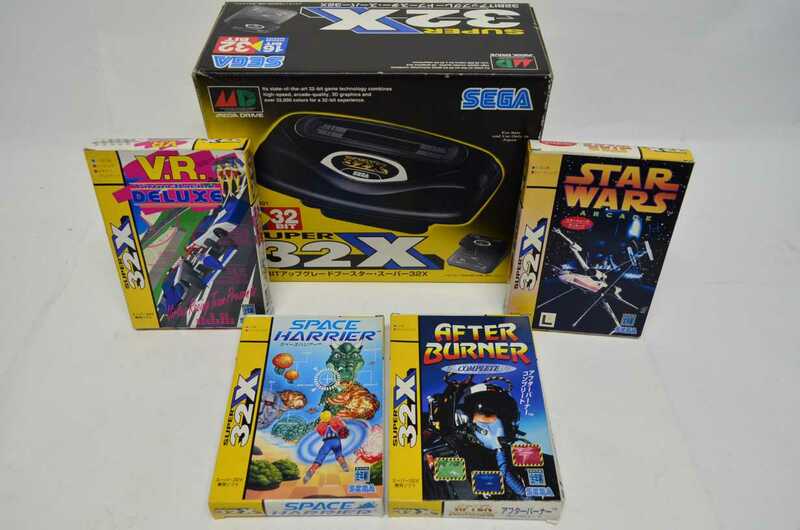 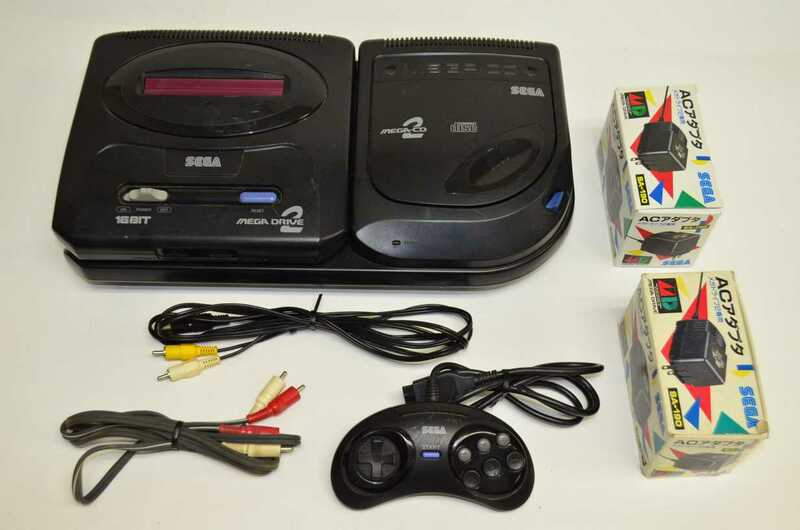 Both console are working well (C condition). 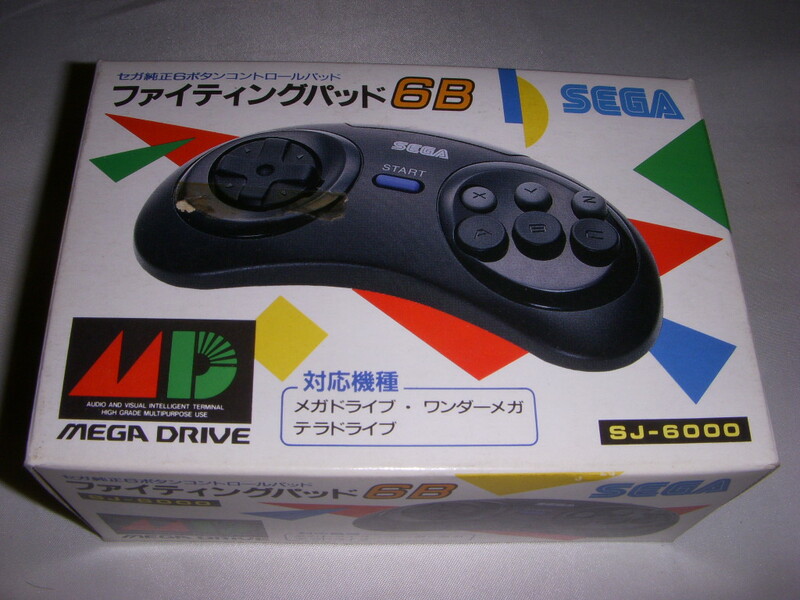 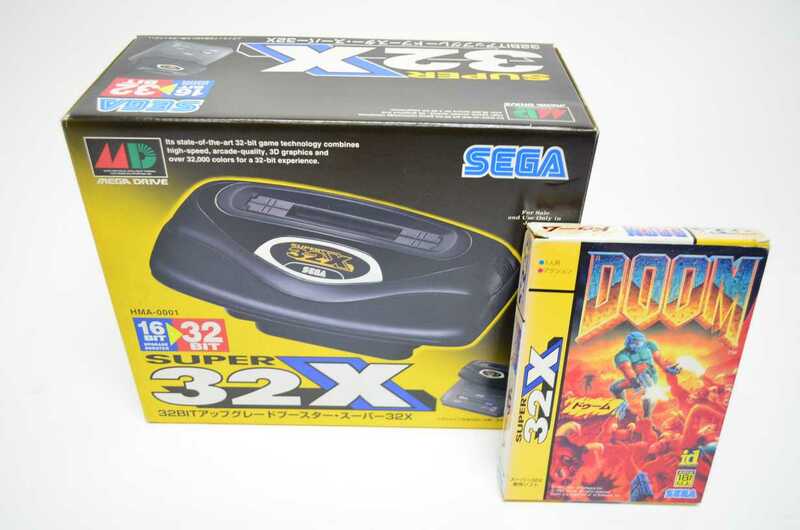 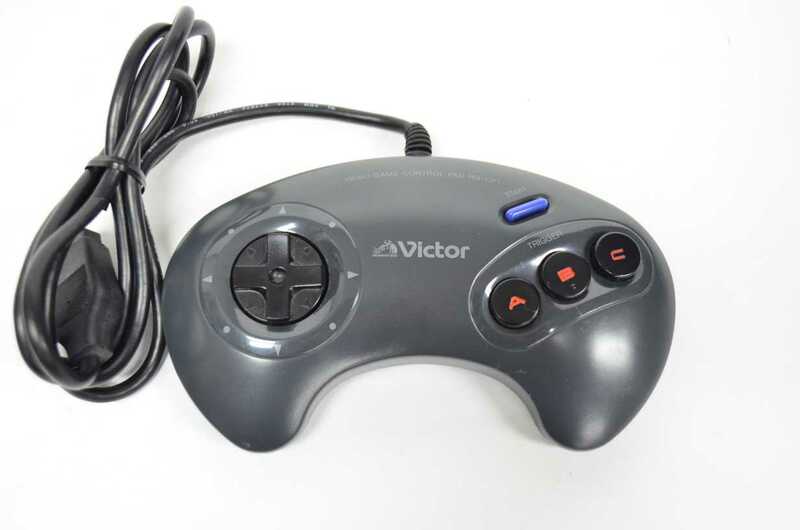 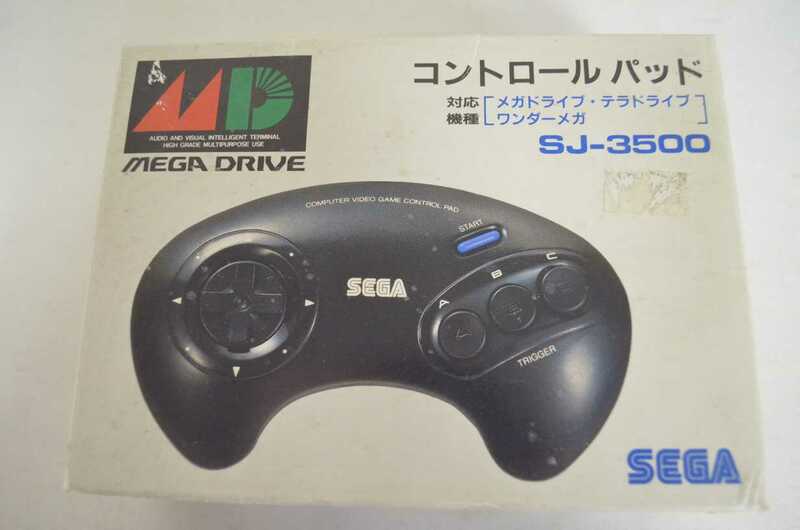 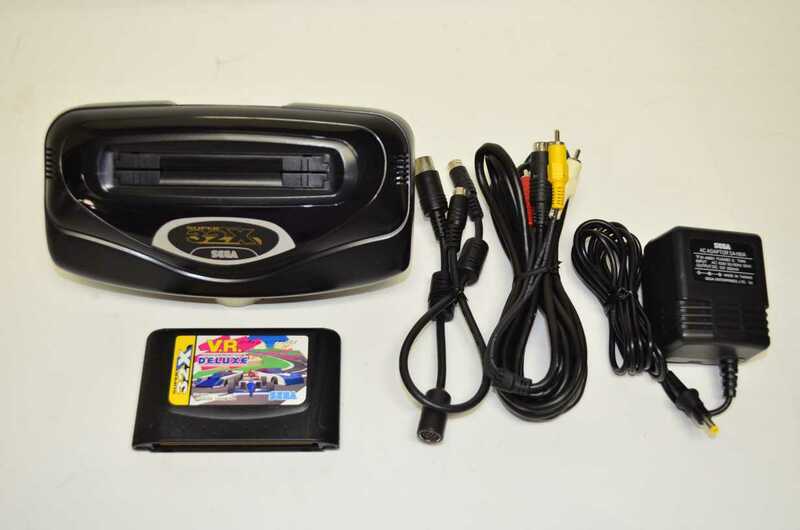 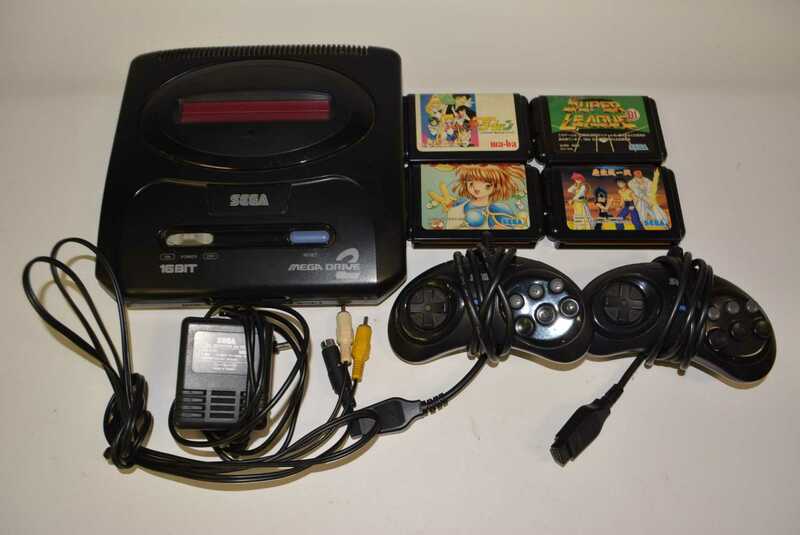 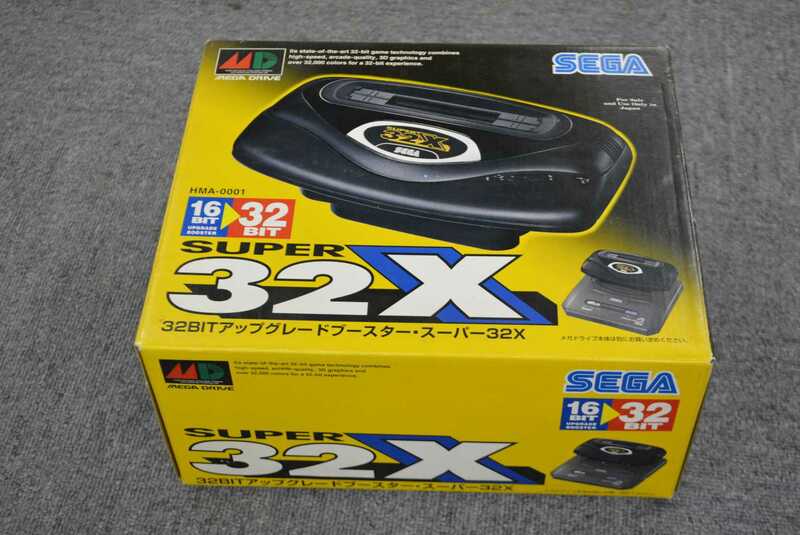 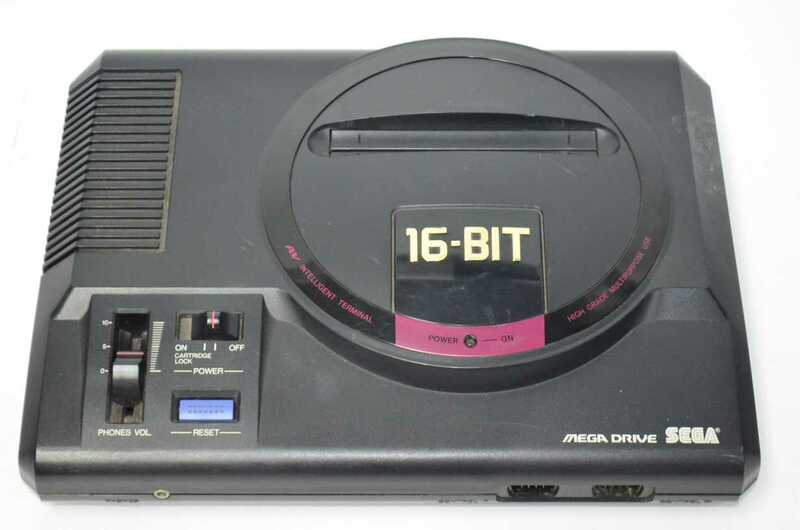 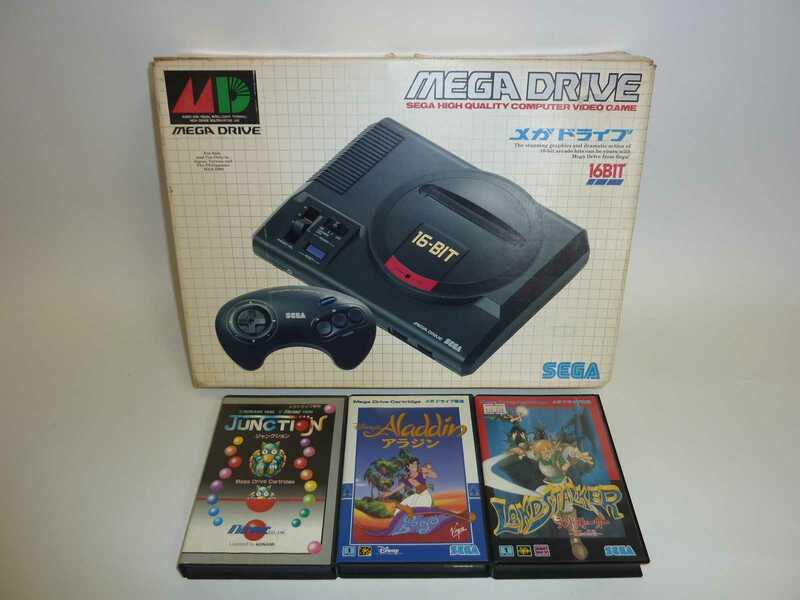 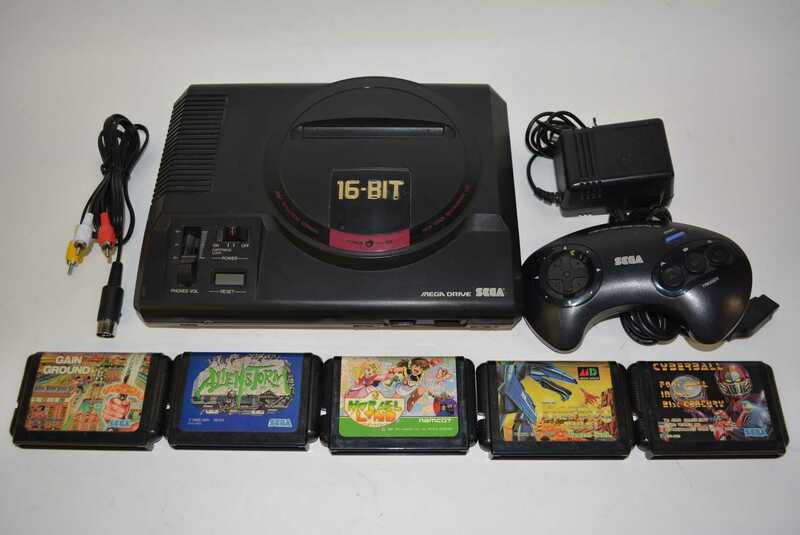 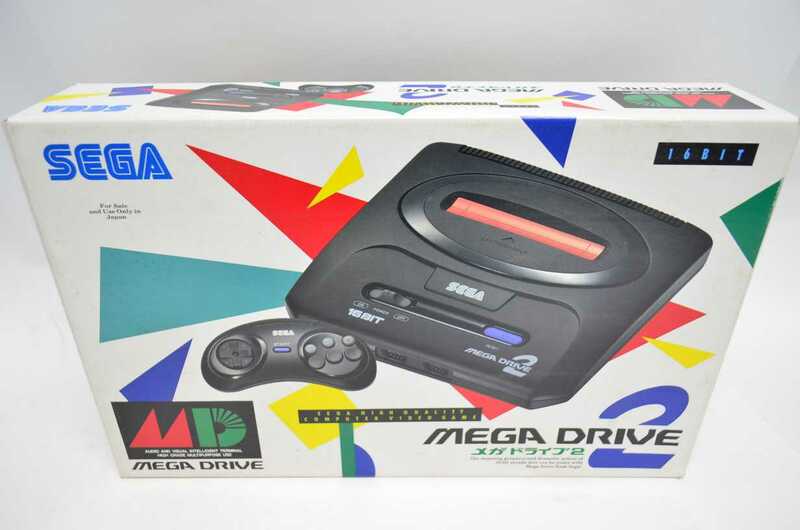 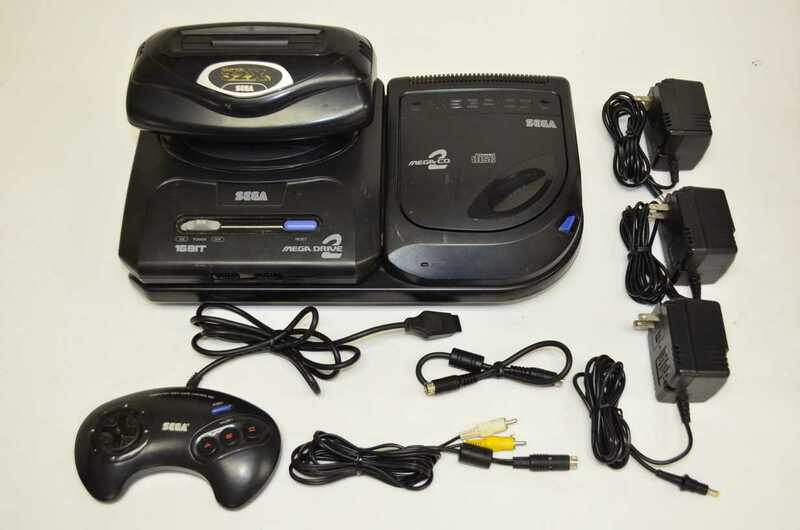 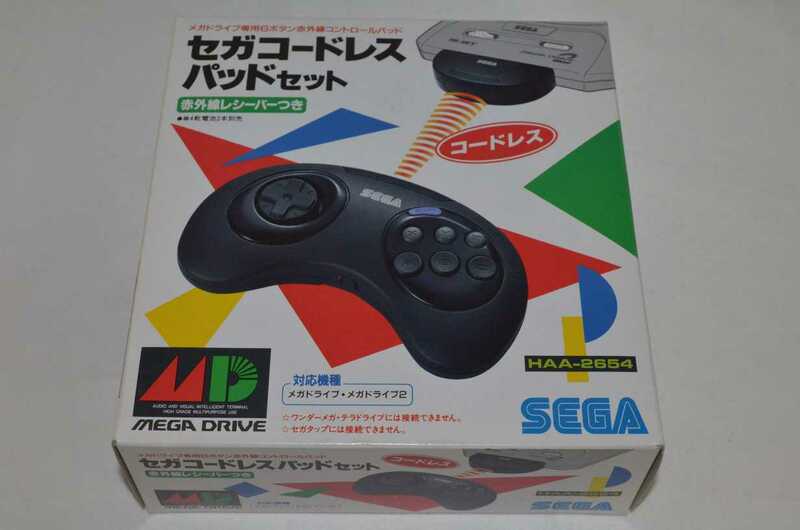 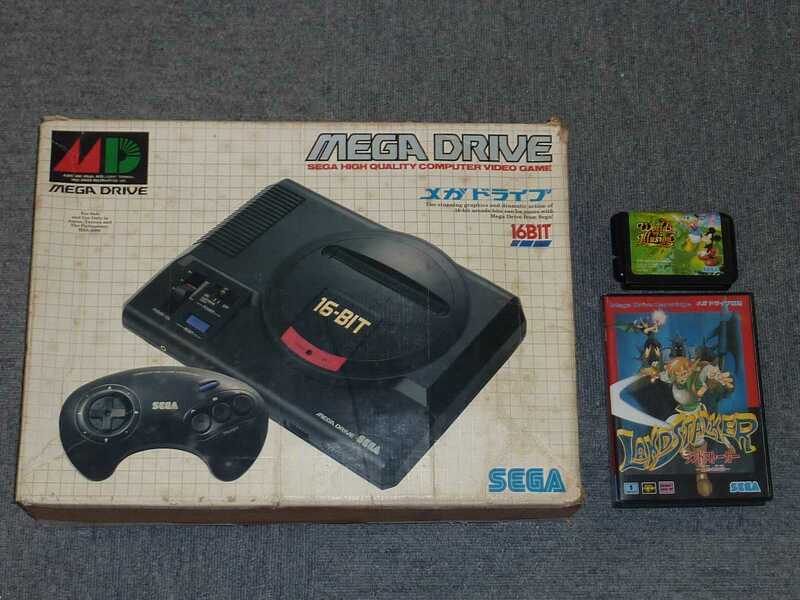 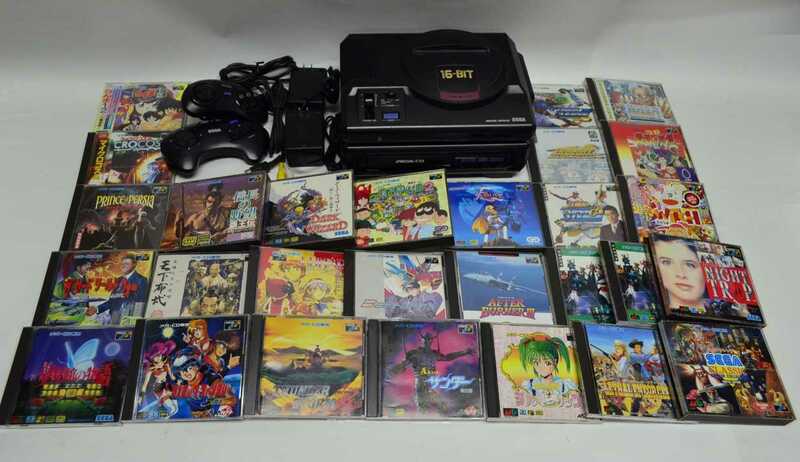 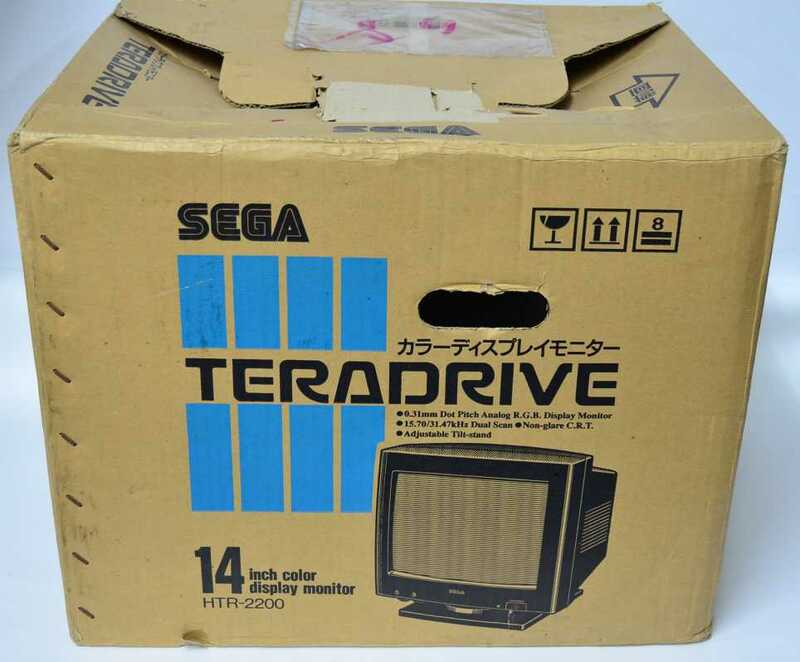 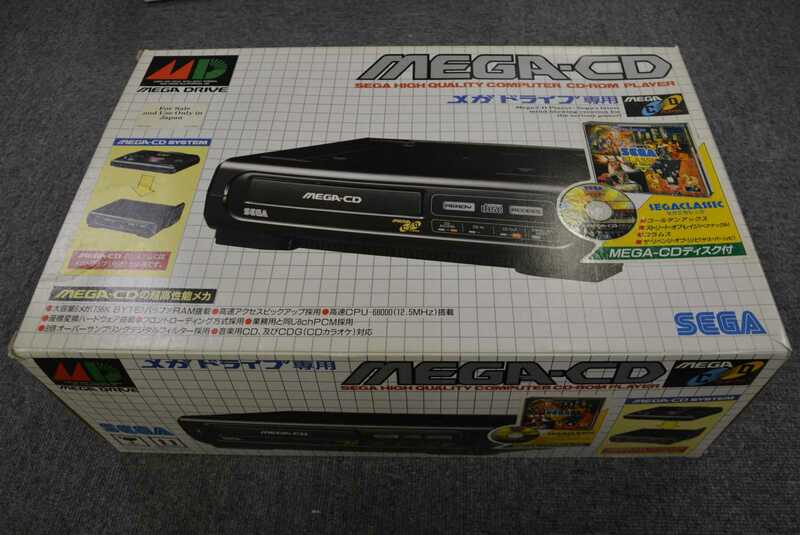 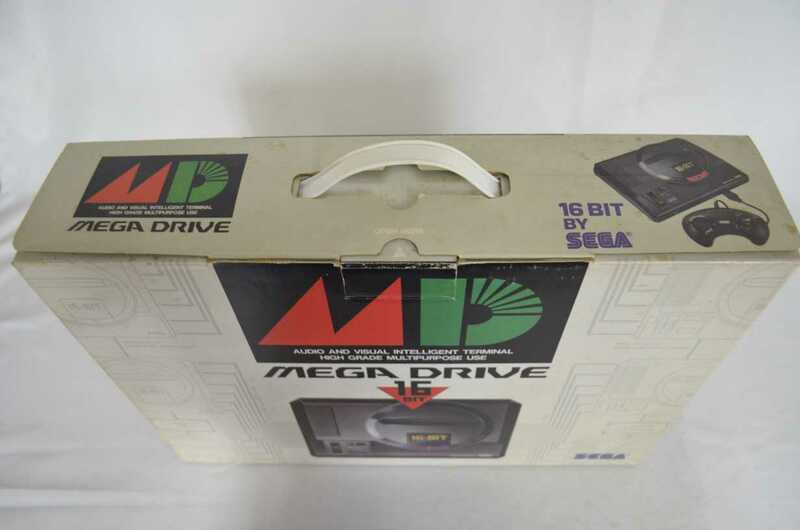 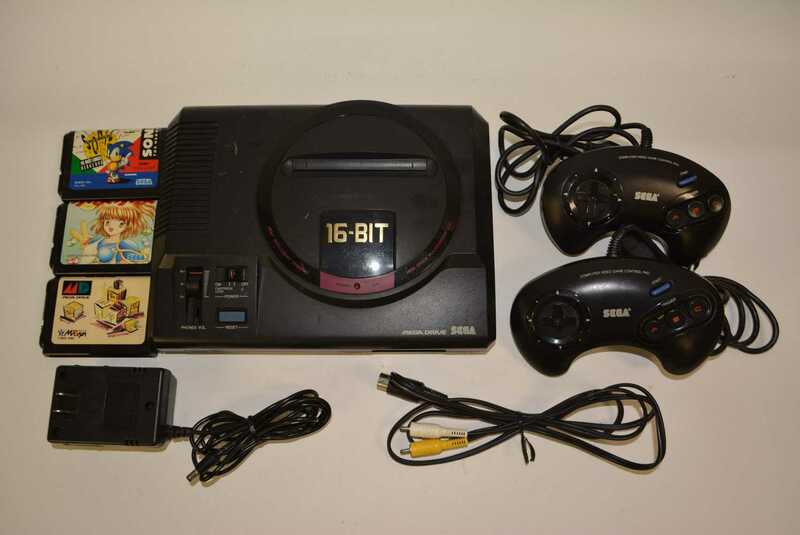 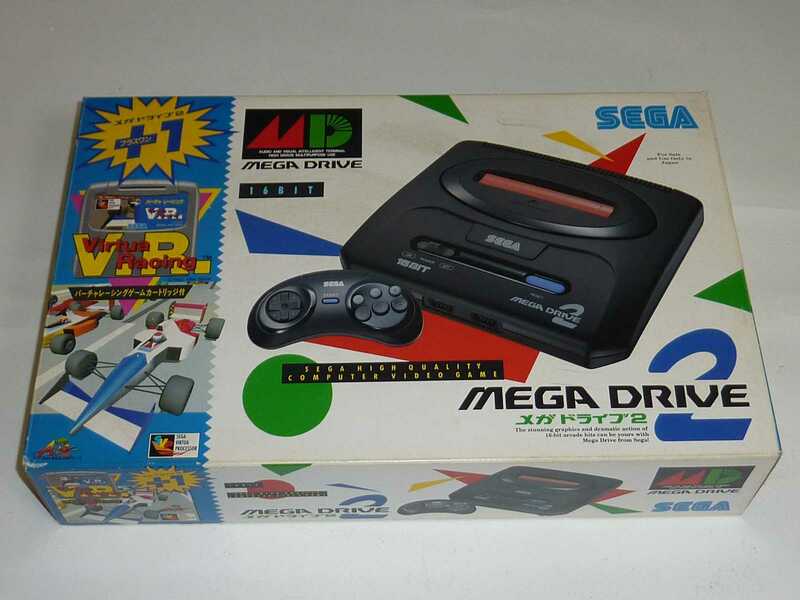 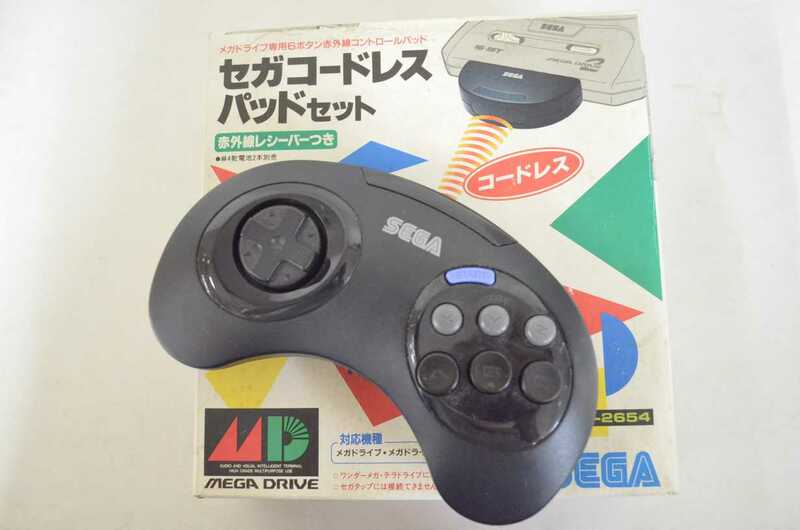 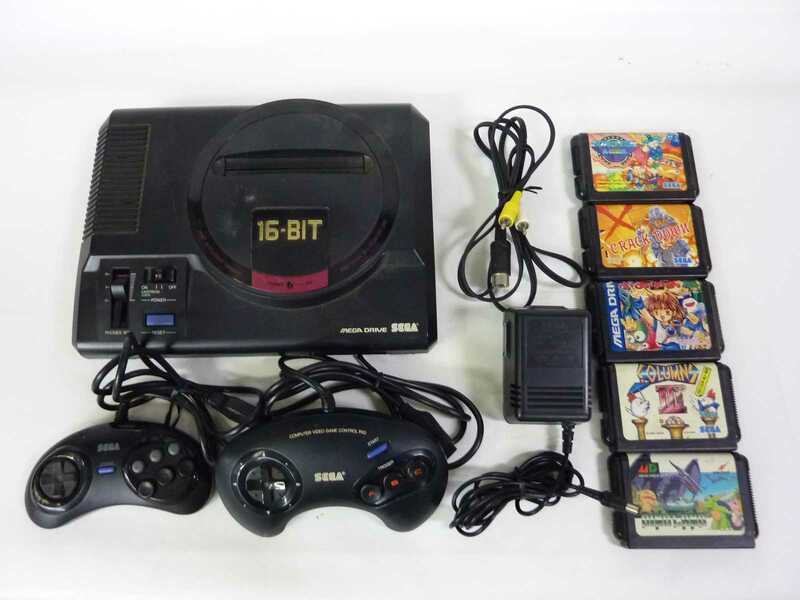 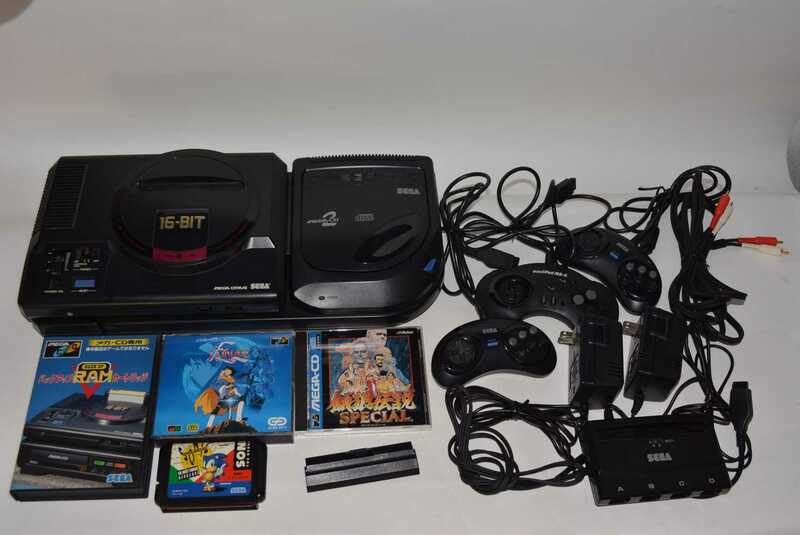 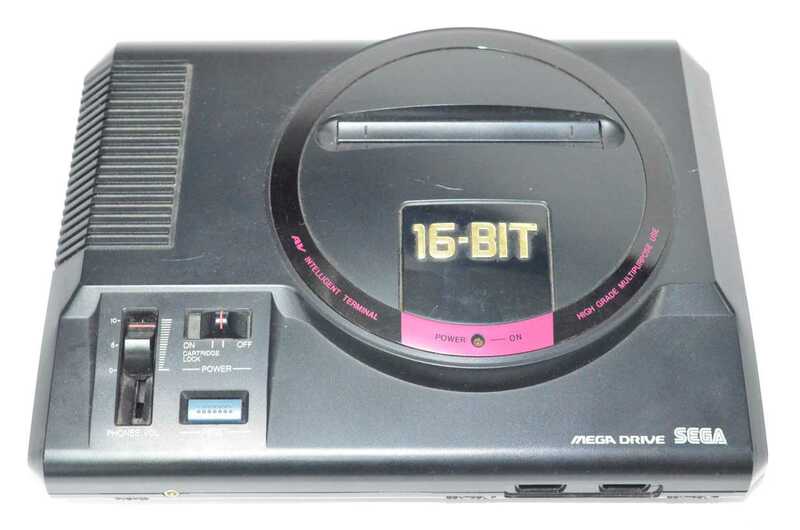 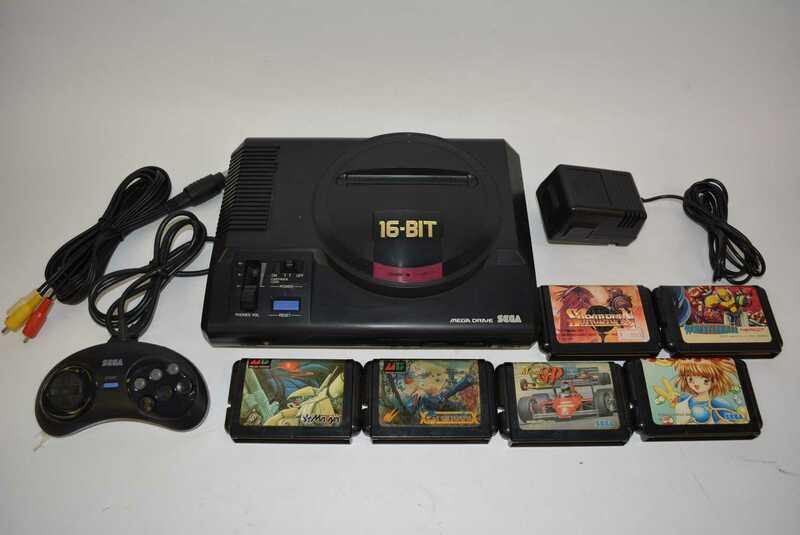 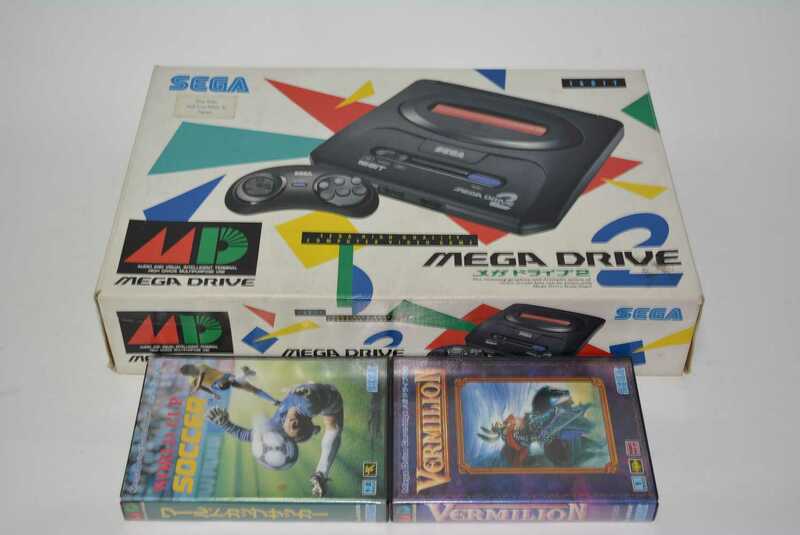 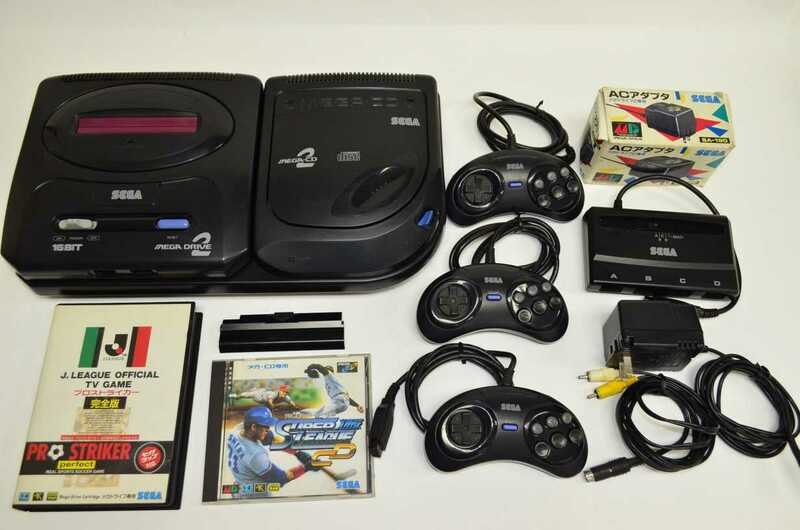 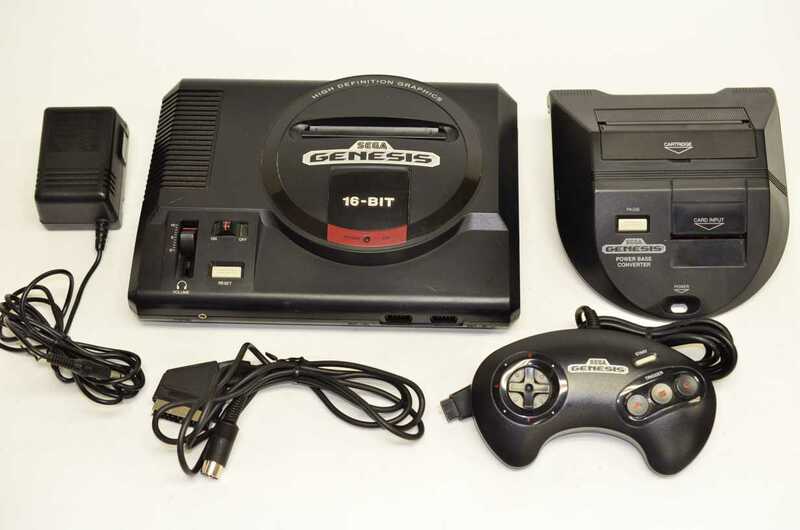 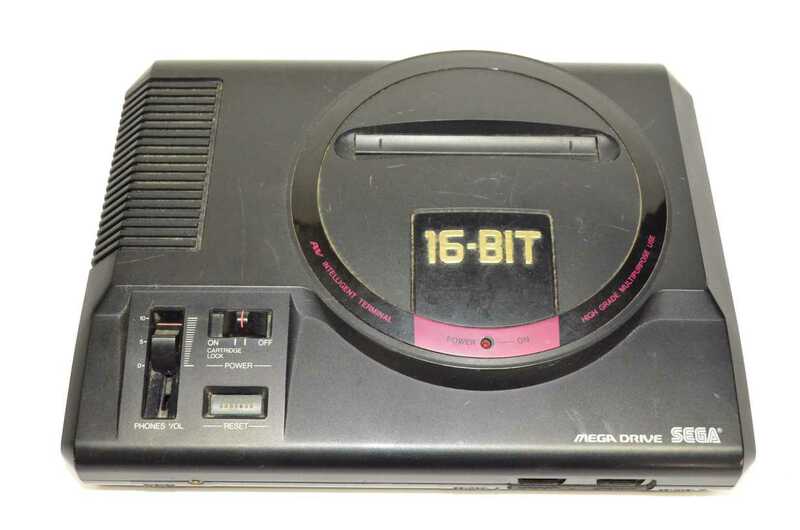 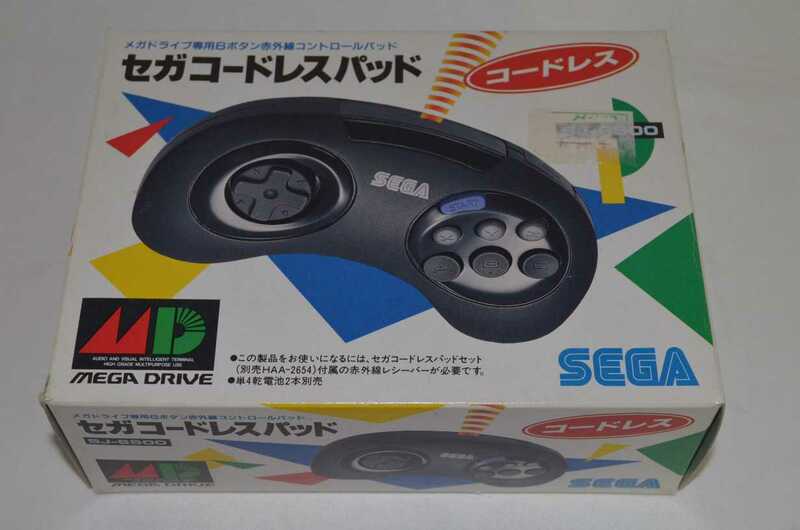 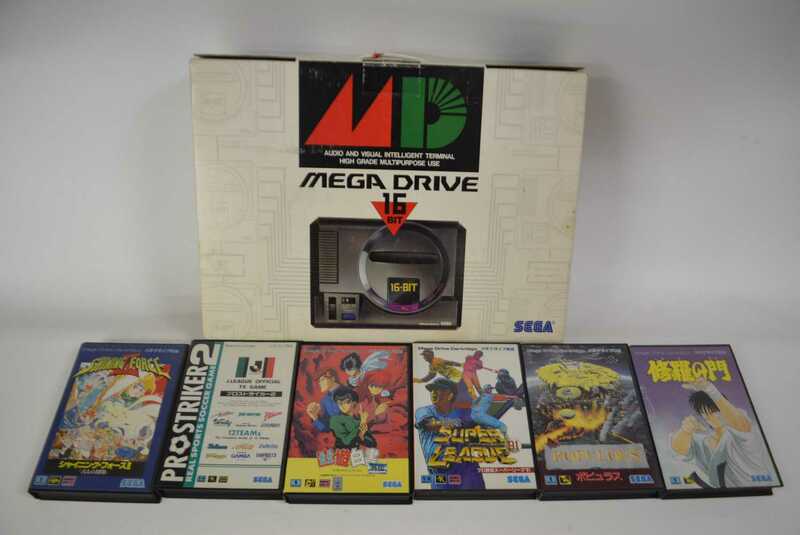 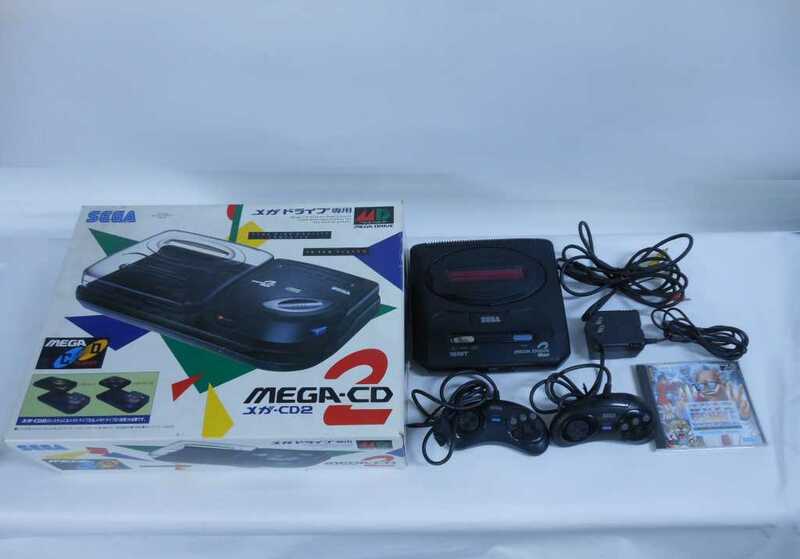 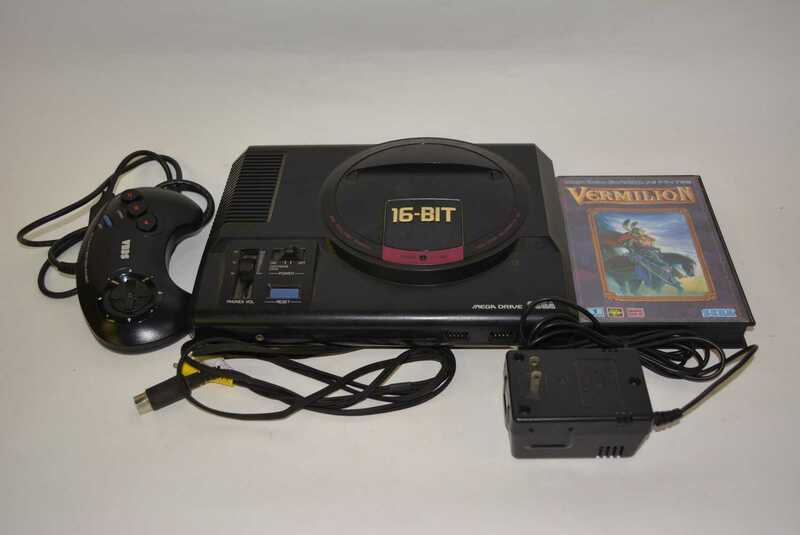 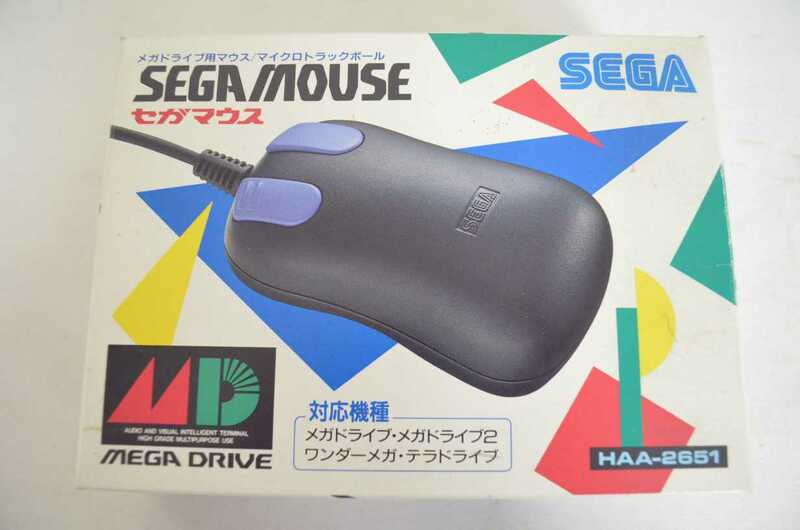 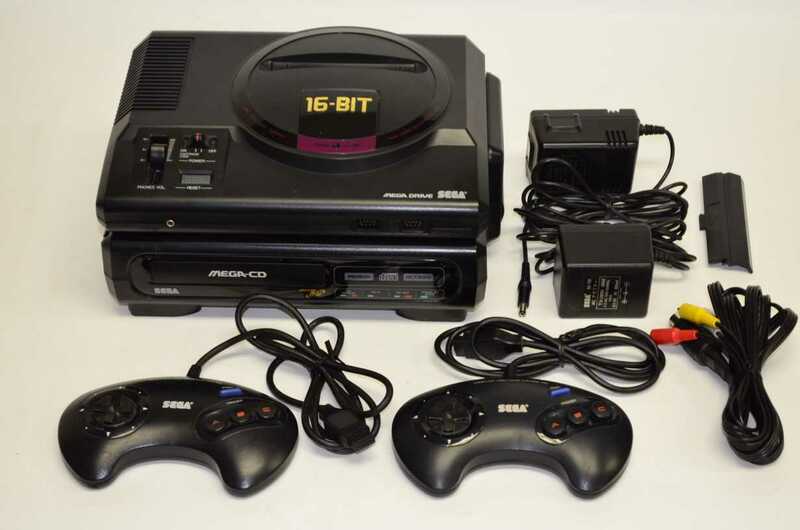 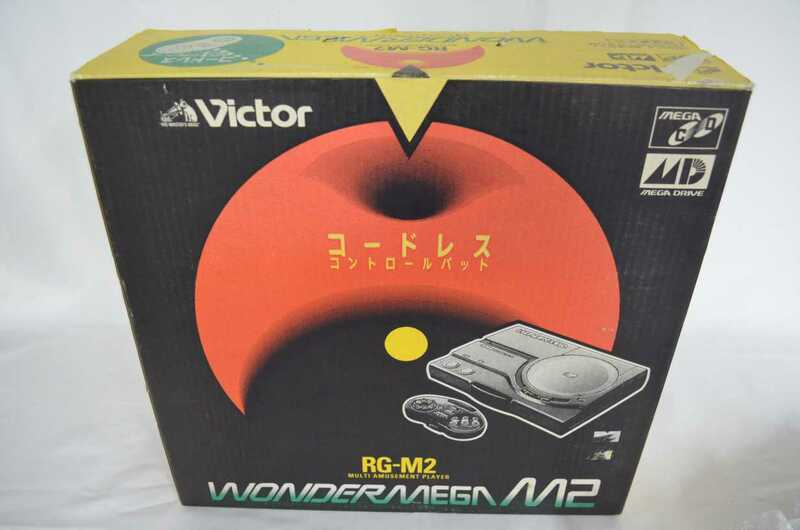 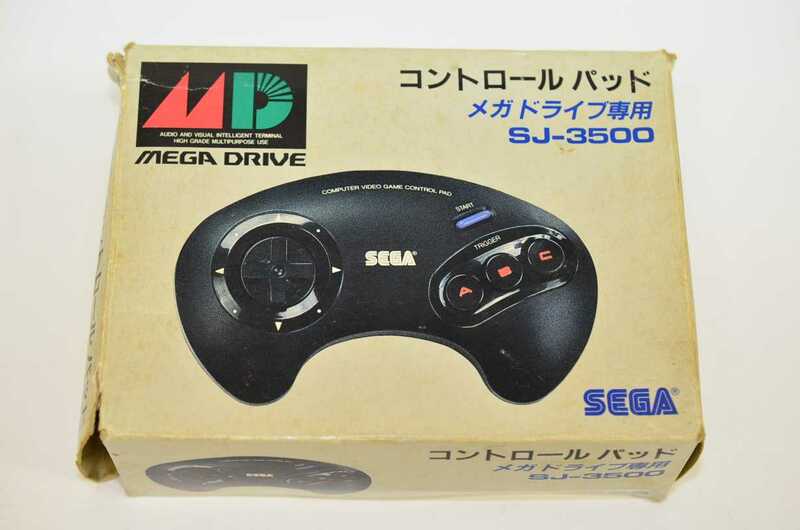 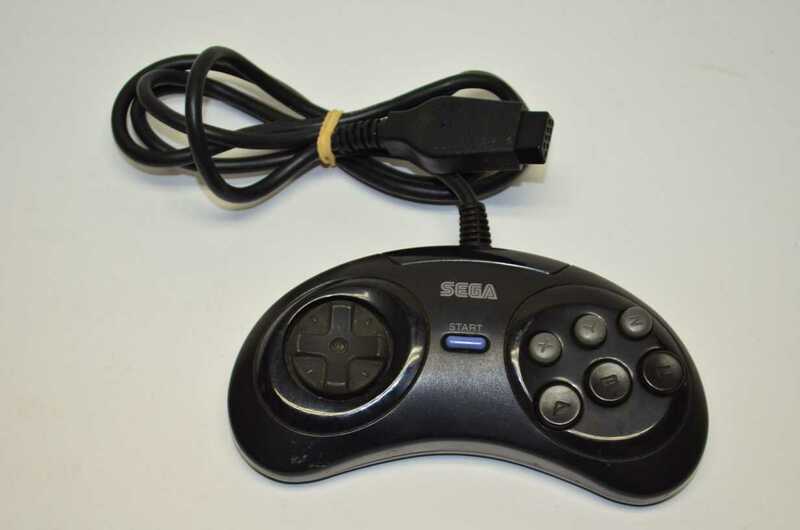 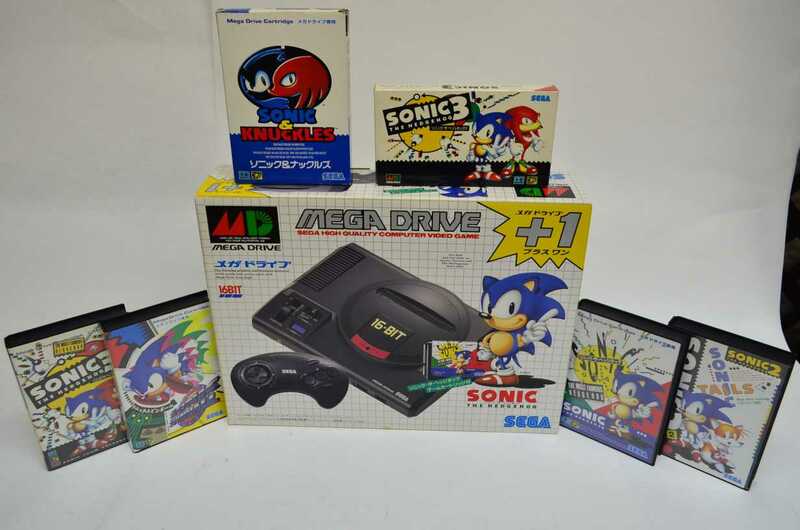 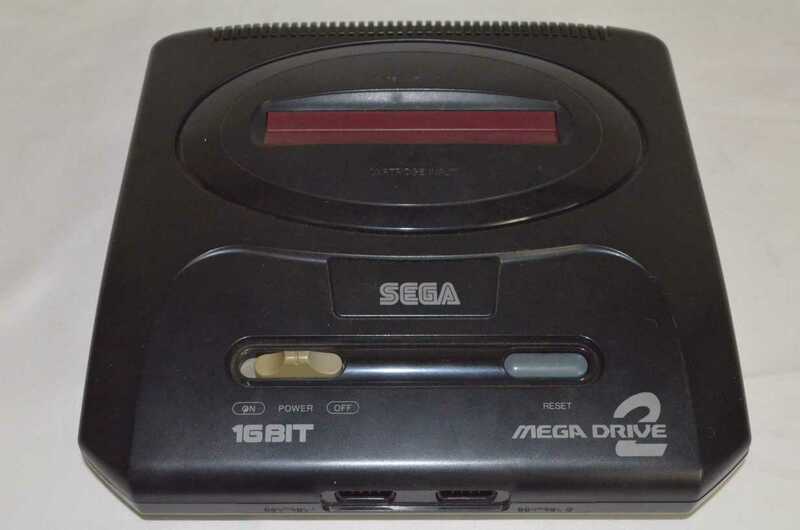 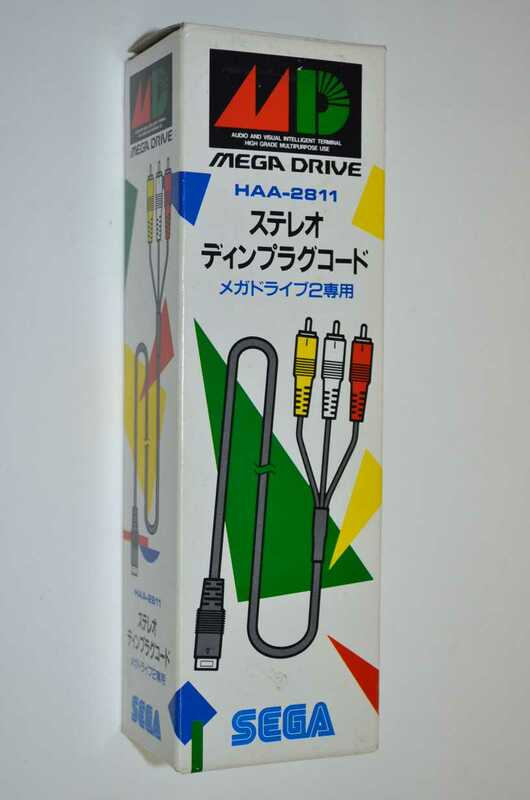 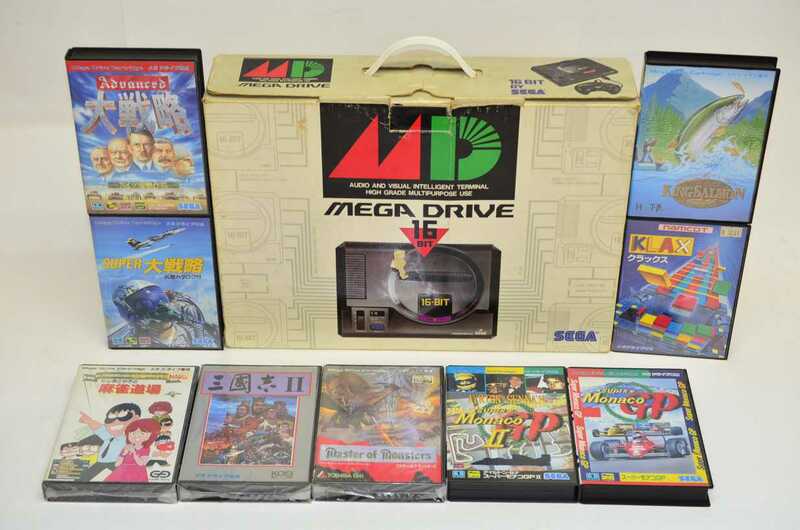 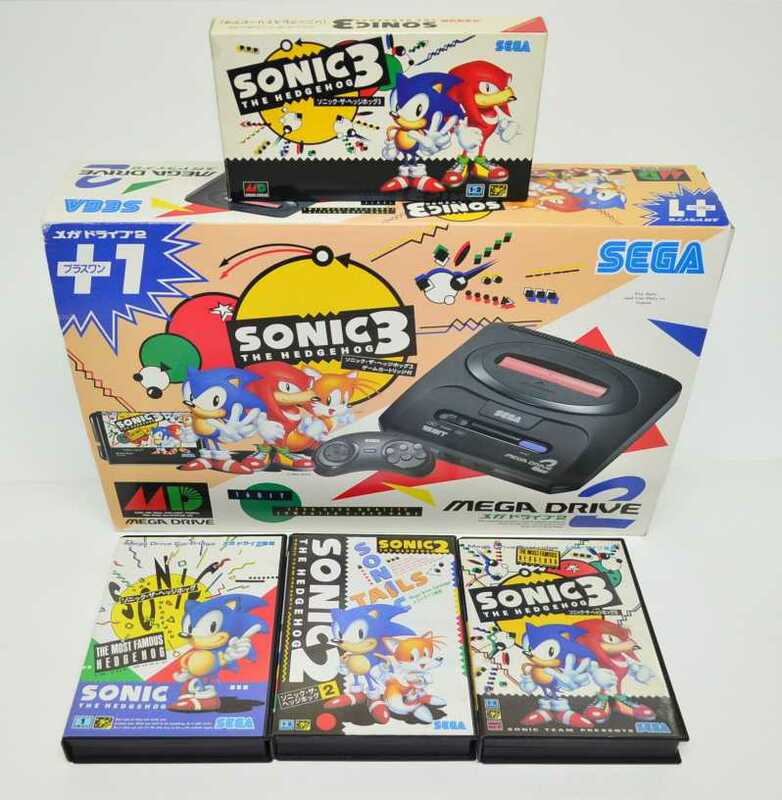 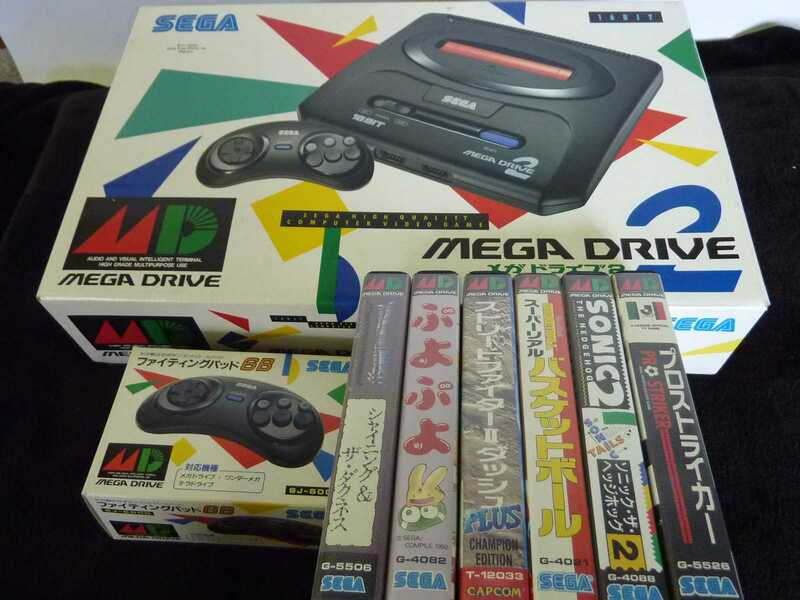 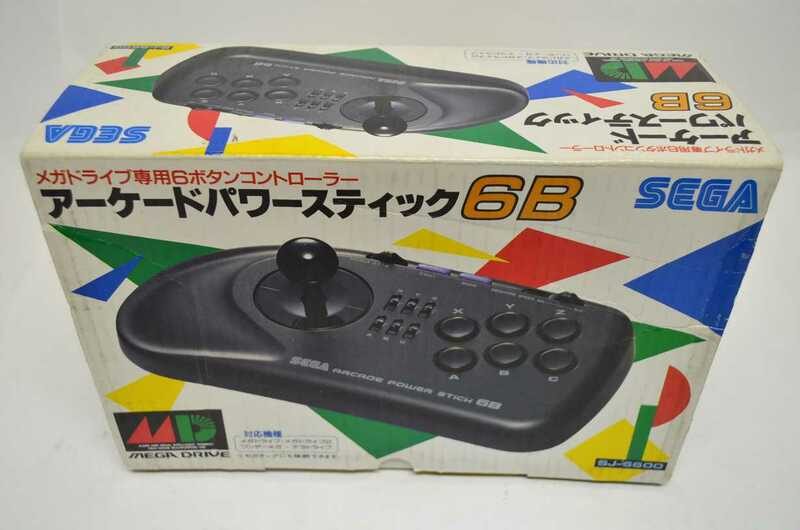 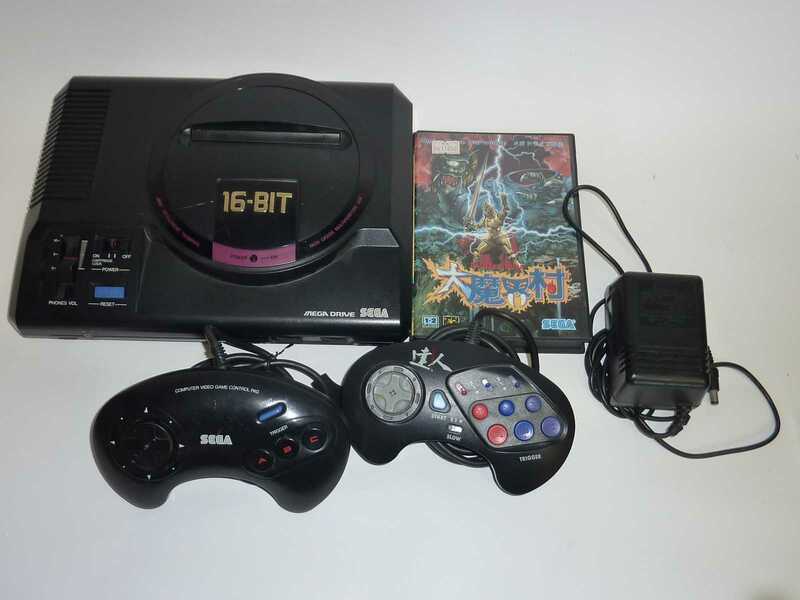 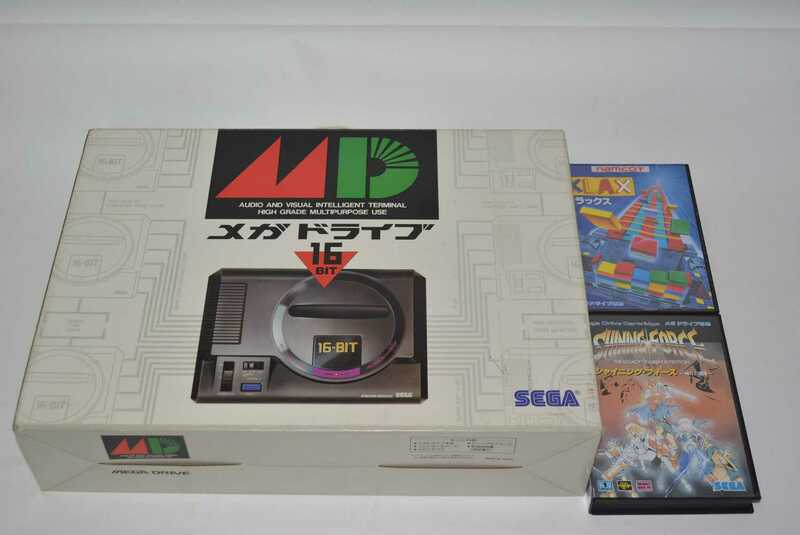 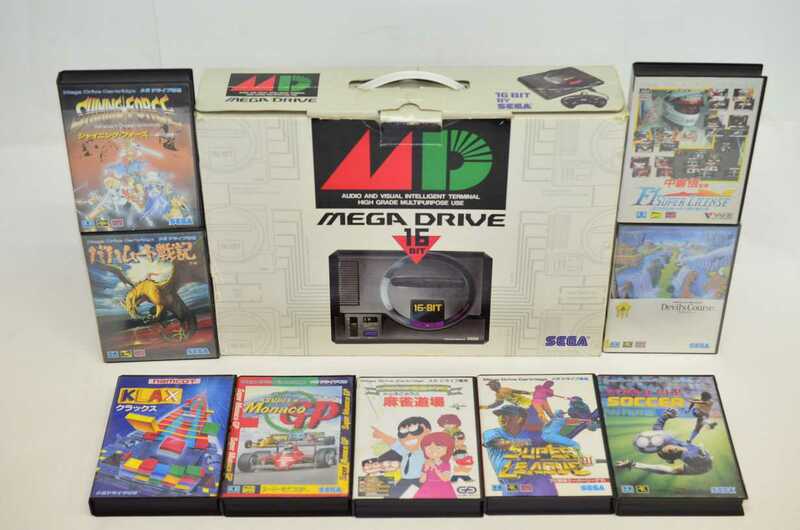 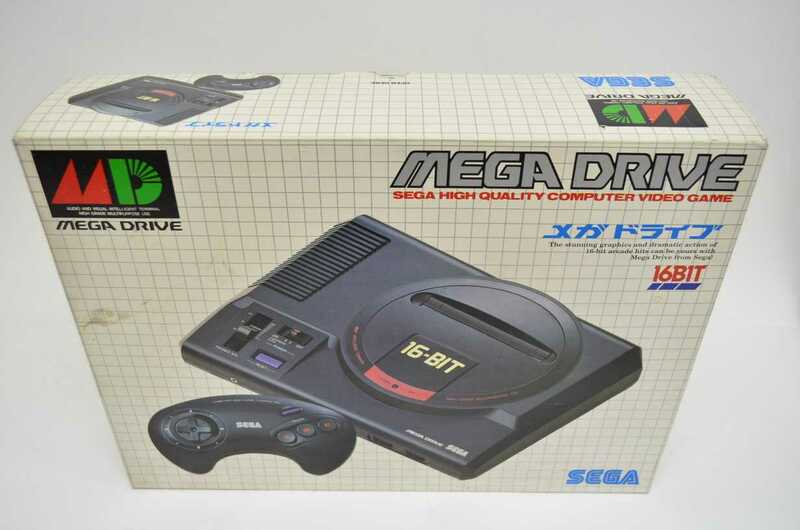 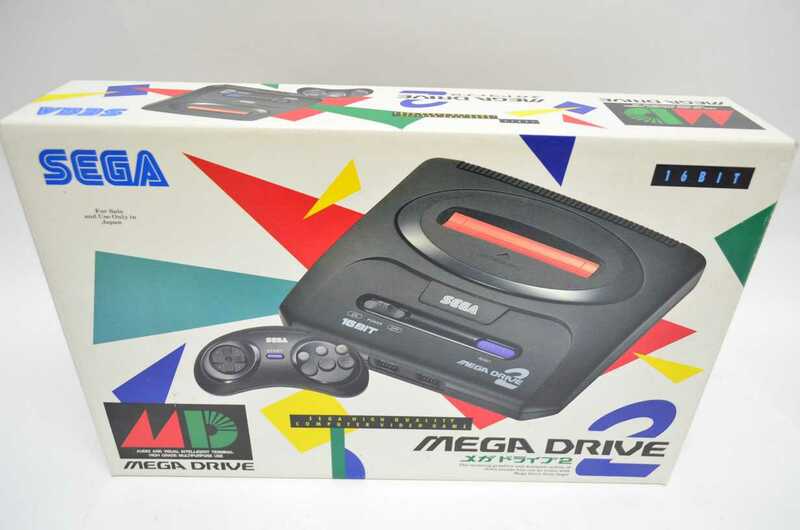 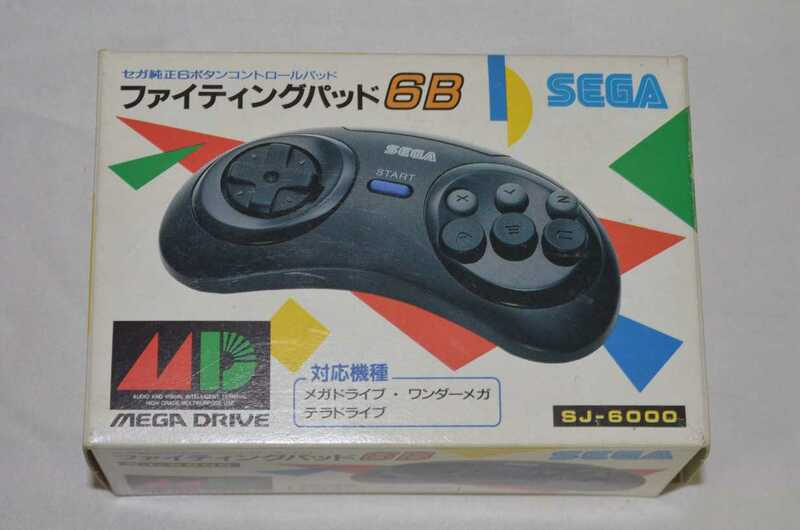 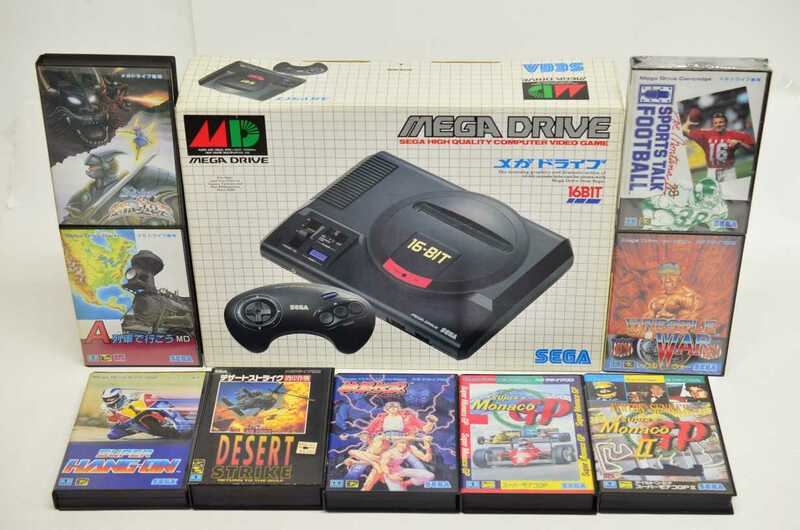 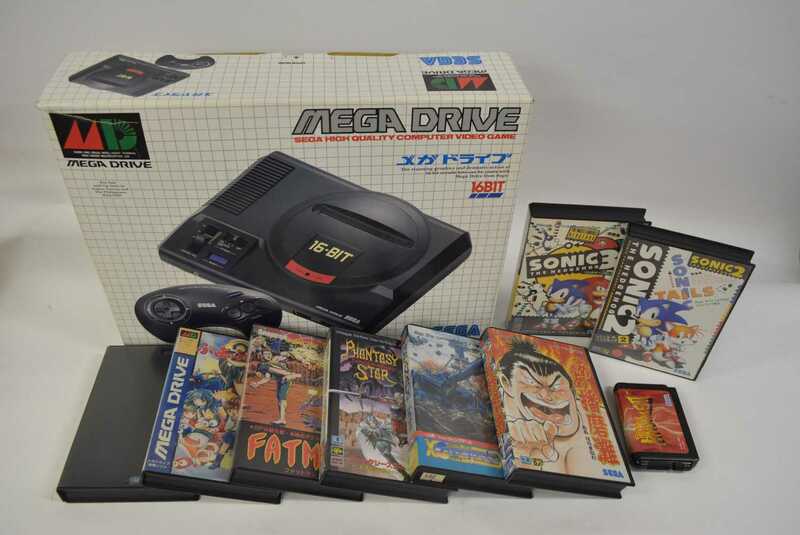 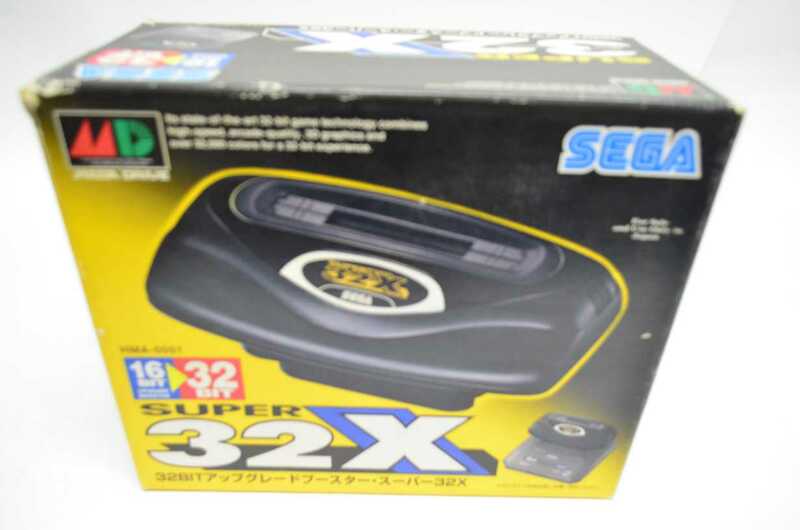 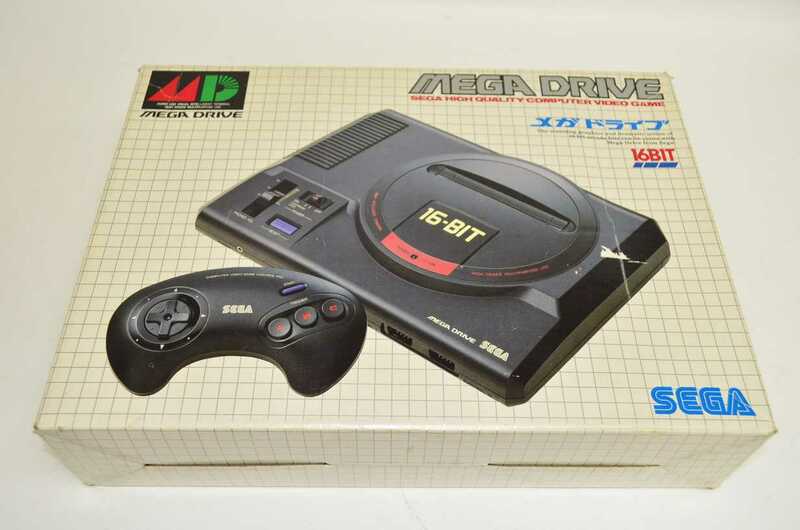 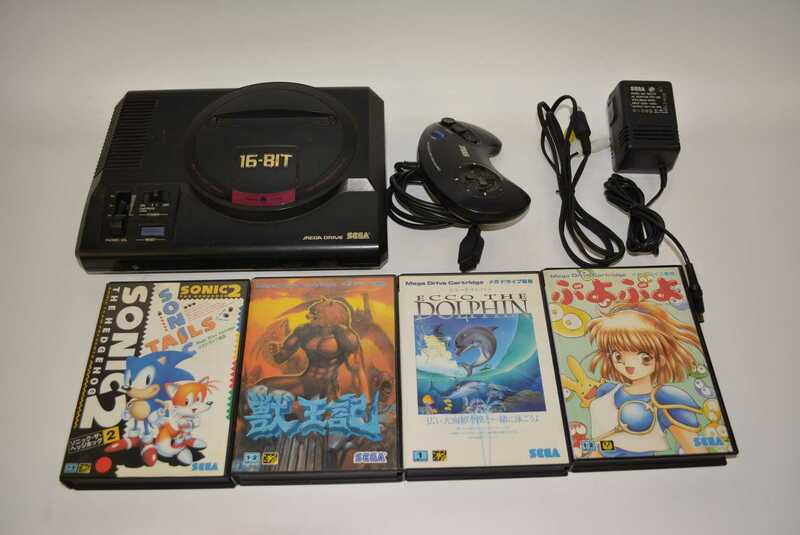 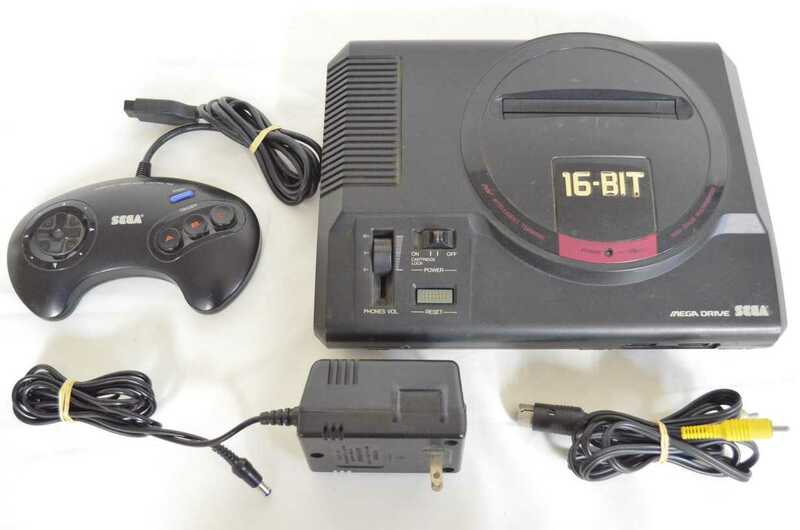 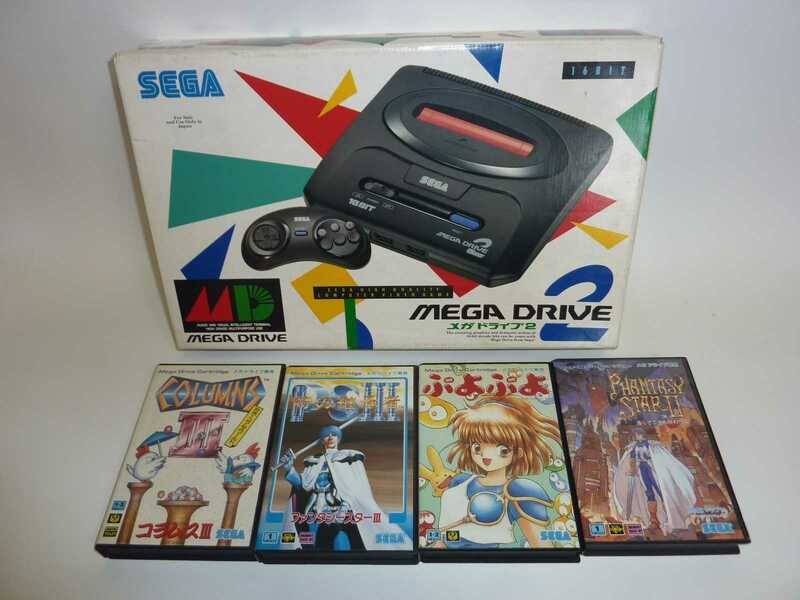 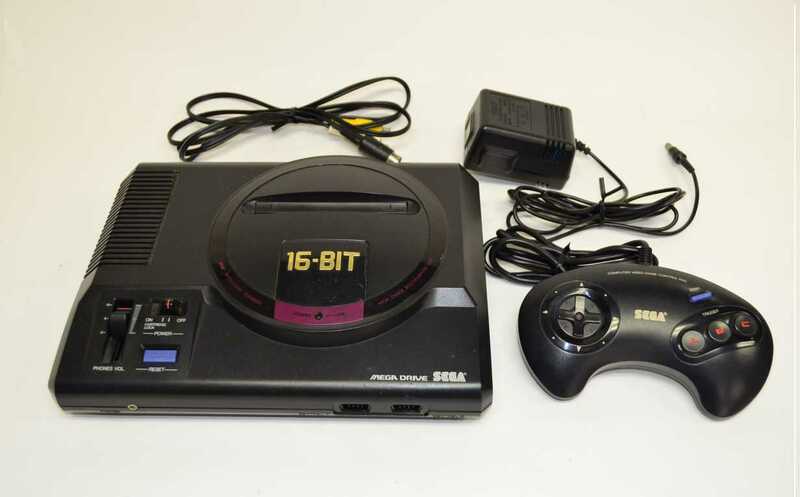 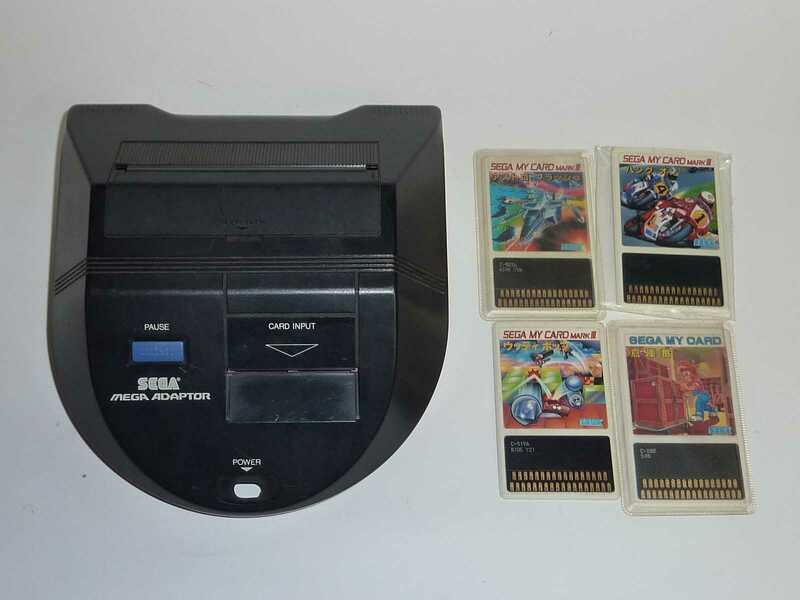 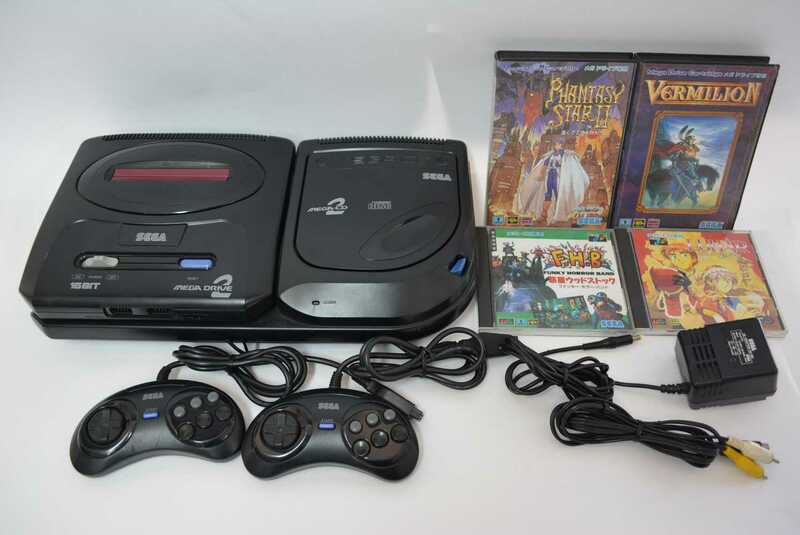 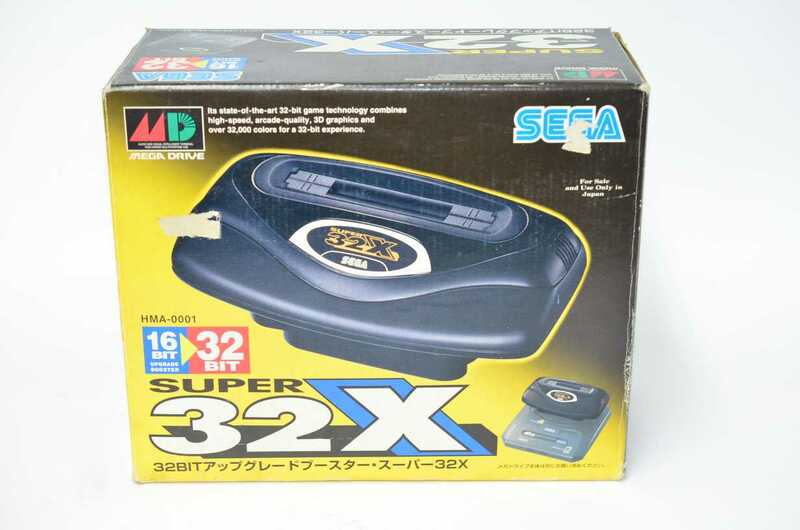 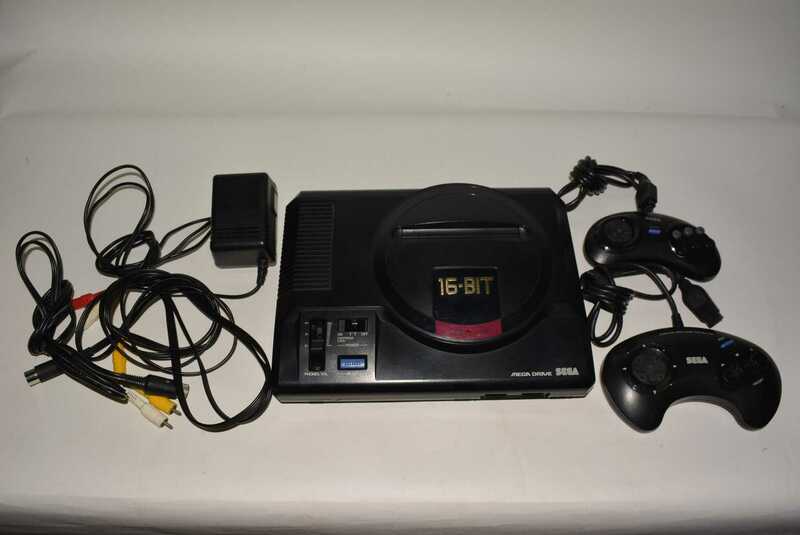 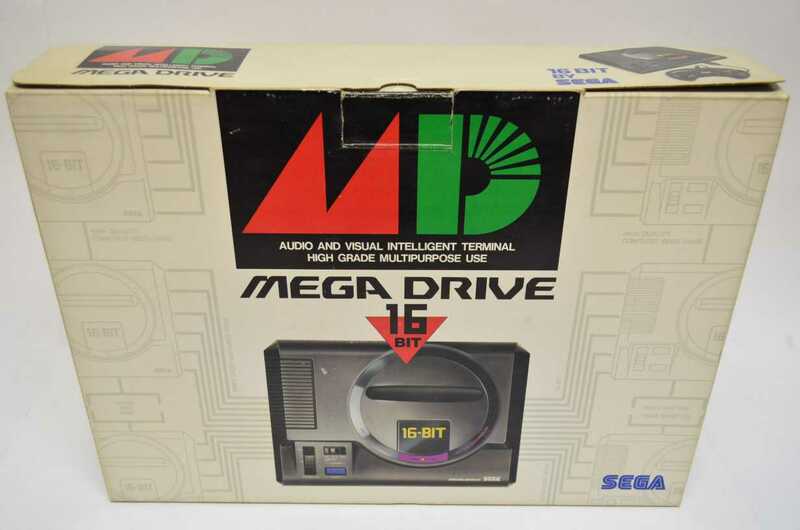 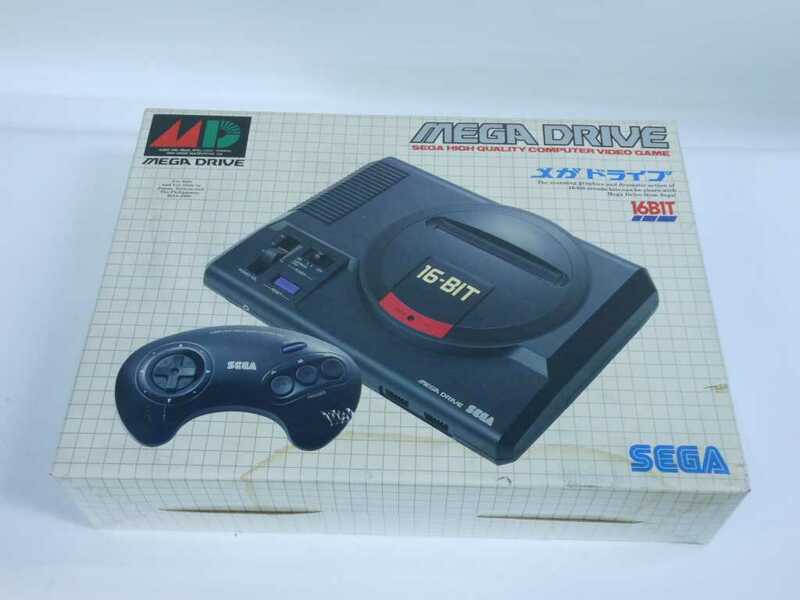 Games condition is B-C. As describe on the picture, if you push the MEGA-CD open button to strong, The OPEN button is working well but it may be blocked but just have to push the button from the side to deblocked it. 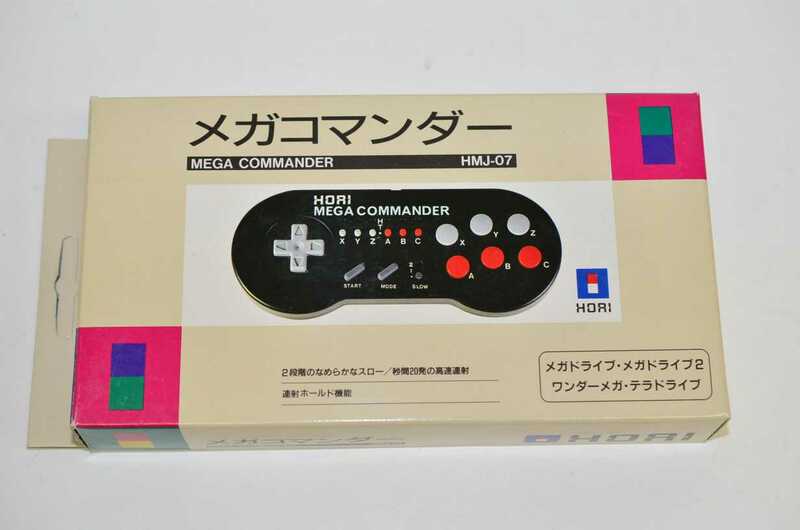 it's Japanese version.